Blueside released a new extended version of their Battle trailer which features the forthcoming action strategy battle game Kingdom Under Fire II which is heading to the PC and PS4. 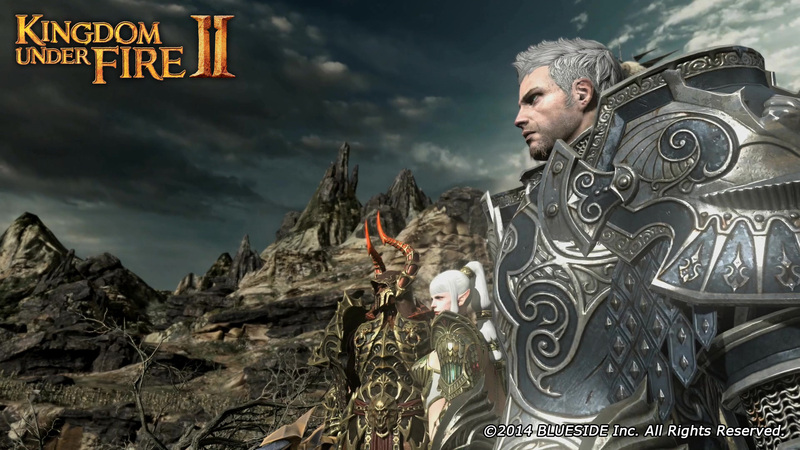 The trailer presents a cinematic version of events that players will face when the game releases. It’s been in development for quite some time, so hopefully Korean based Blueside will have perfected the art, especially considering the original was an excellent game. For more details head on over to the official website.